If your idea of self assessment is to gawk in the mirror and comment judgementally at the rather tragic oaf staring back, then quite frankly, we need to talk. Self Assessment is the process of paying tax, mostly by the self employed. So, if you’re not an employee who is on the PAYE system (be it via your own company or otherwise) you are most probably self employed and so would need to fill out a self assessment form every year. You’re the big boss. You have Carte Blanche over the major decisions. This includes key business issues such as deciding which contracts to take on, whom to hire and on what basis, what equipment to use. Timo the intern makes your coffee first. And so on. You may have various different people who pay you. For instance a self employed plumber may have hundreds of clients over the course of a year. It’s worth noting that you could quite easily be both self employed as well as an employee of another company. For example, the plumber above might well work part time for a company but be self employed, doing plumbing work for himself the rest of the time. If you’re an avid investor, any income you receive (eg real estate rents) will need to be included in your self assessment tax return. Once you’ve determined that you’re self employed, you can register with HMRC online – you’ll get an exciting tax payers reference number, plus the chance to send them lots and lots of cash every year via the tax return they’ll send. As with any payments to HMRC, you’ll need to ensure that the tax calculations are accurate and made on time. It’s worth noting that as someone who is self employed you’ll need to calculate and pay your own national insurance contributions. You’ll need to store your records and documentation for several years, so find a space for them somewhere in your home office. Get organized. Try and ensure everything is done well before the deadline. This means organizing your bank statements, plus details of your earnings and expenses. 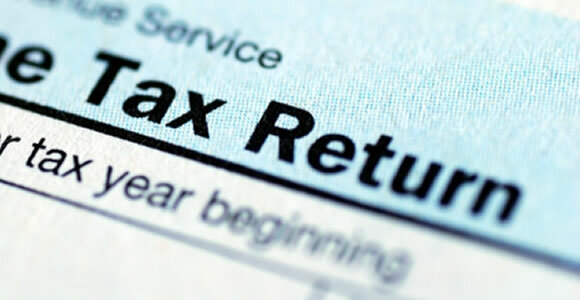 Remember that as a general rule of thumb, around 5% of tax returns are likely to produce a HMRC inquiry so you’ll want everything in hand should the inspector comes knocking on your door. Double check your figures. Your old school teacher was right to admonish you for silly mistakes on your homework. Only, with HMRC rather than an hours detention, any mistakes could possibly result in financial penalties. Consider hiring an accountant. If time is of the essence, rather than fumbling through the self assessment maze, you may benefit from hiring an accountant to do it all for you. Particularly if your affairs are somewhat complex. So, that’s what self assessment is all about. Now, stop staring in the mirror before it cracks and get on with filling out your self assessment form.